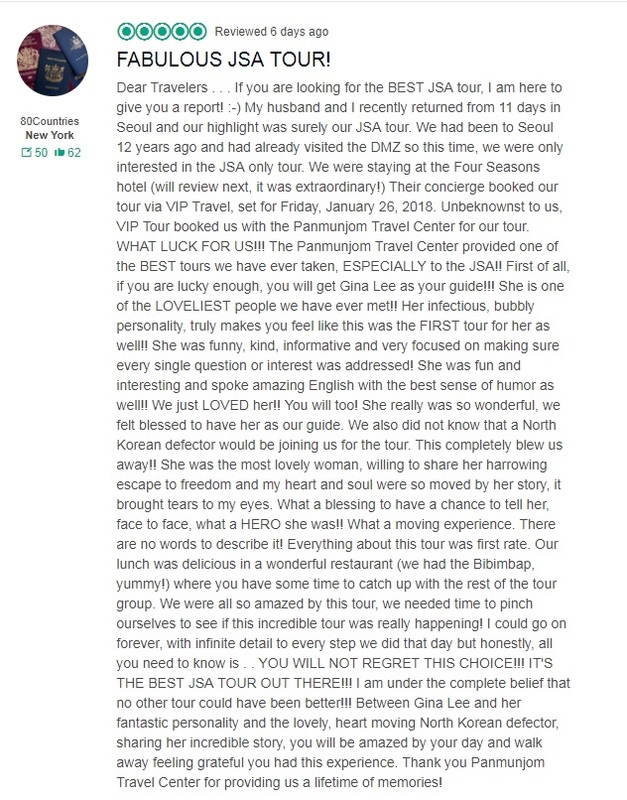 We've got thanks letter and review regarding "Premium Panmunjom tour" from USA traveller. 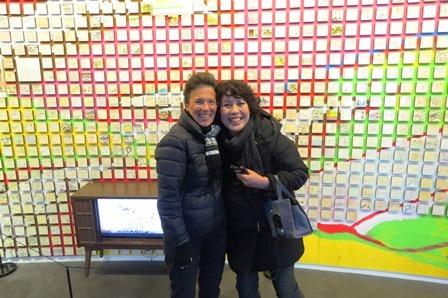 She was moved by our well-organised Premium panmunjom tour and N.K defector's real story. We'd like to share this memory with our tourists!